Simon Williams Comic Artist: "Who shall be worthy?" Just for fun... this is a homage piece from a feature that appeared in Marvel Comic's Mighty Thor #400 (written by Tom DeFalco with art by Ron Frenz and Brett Breeding). 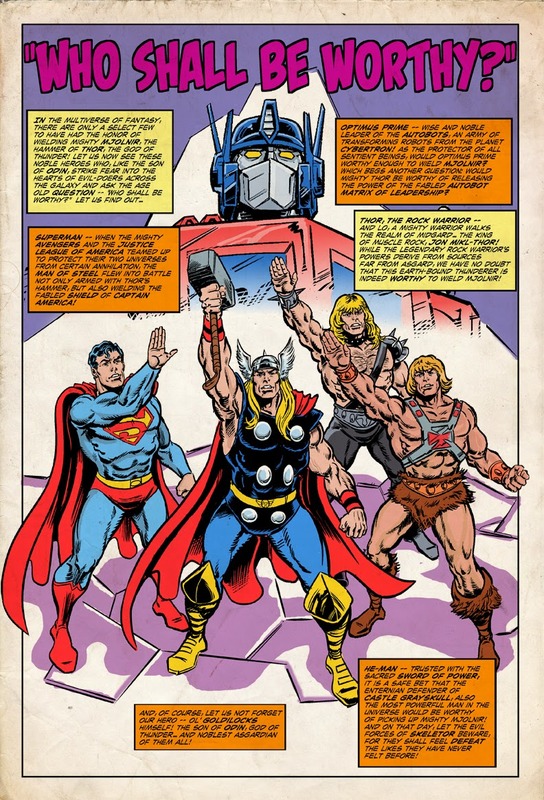 These are the characters that I feel could lift Mjolnir (of course, we've already seen Superman lift the hammer in the classic Avengers/JLA crossover).